Will we ever see Brittania enter the modern/futuristic age? Well, we never like to say “never”, but honestly we aren’t thinking along those lines at all. 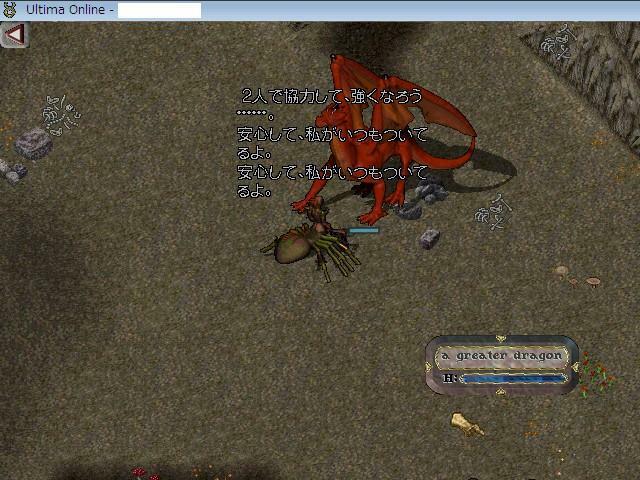 Ultima Online started as fantasy and is likely to remain that way for the foreseeable future. What’s the deal with all those crystals from the Halloween quest (especially the blue one)? Should we keep them or ditch them? once the Halloween event ends on November 15th. 【金】You can keep your gold crystals for as long as you wish and summon the Harbinger only when you see fit. There is no deadline on using them. 【青】The blue crystals will be of use in the next story arc. They will not be essential, but will definitely benefit to those who have them.